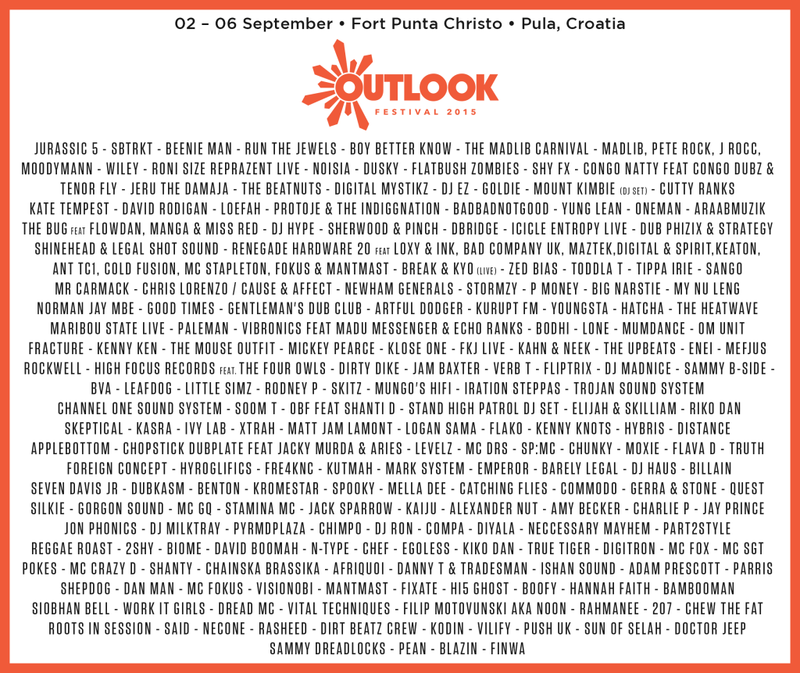 Festival season is just about upon us and Croatia is quickly becoming the go to destination for many party goers in Europe. 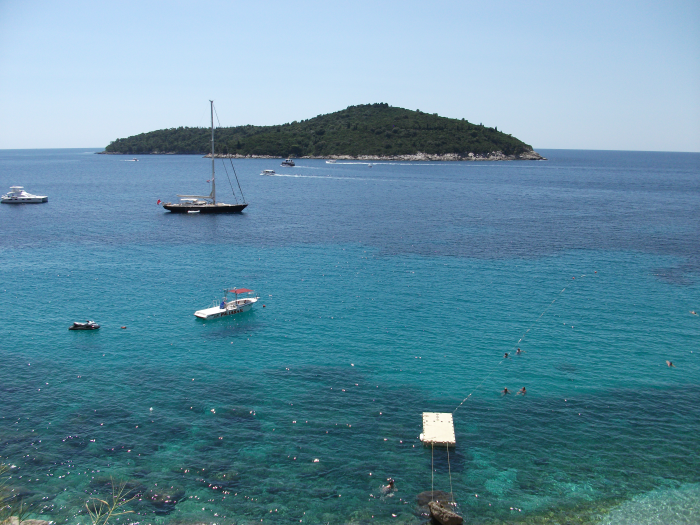 With beautiful beaches, cheapish alcohol and a less chavvy crowd than other Mediterranean destinations its easy to see why this place is becoming so popular so we decided to give you our recommendations of the Top 5 Croatian Festivals 2015. 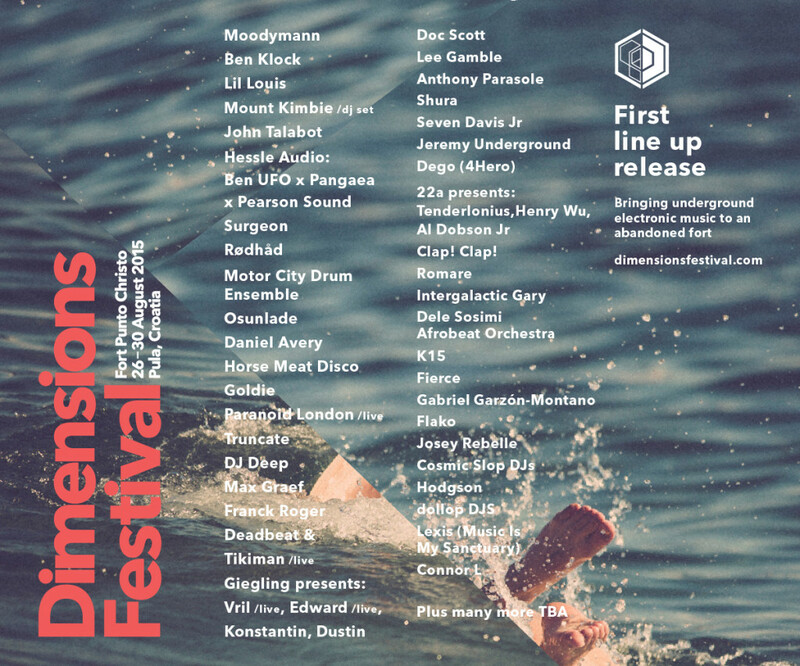 “Dimensions” festival is the sister festival of “Outlook” and is also held at Fort Punta Christo but features a more techno based lineup. 3. 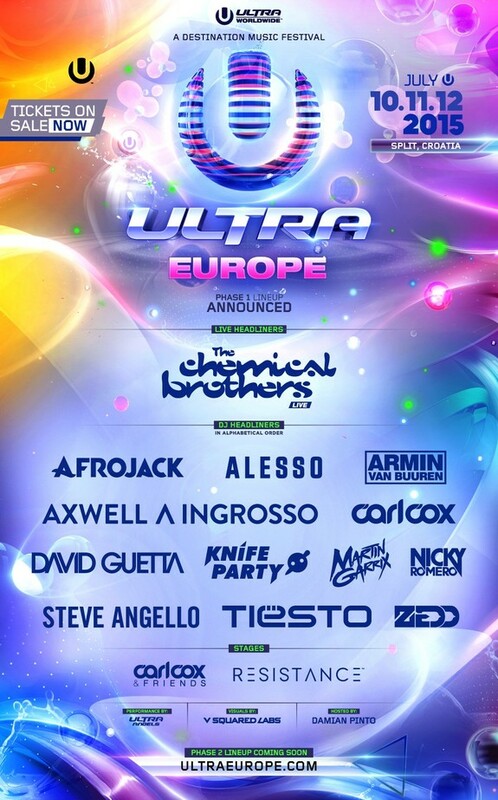 Ultra Europe. 10-12 July. Split. 2. 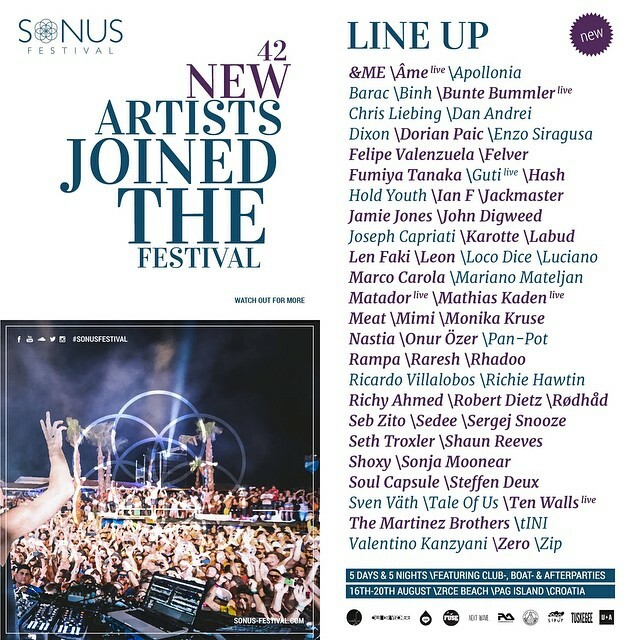 Sonus. 16th-20th August. Zrce Beach, Pag. 1. 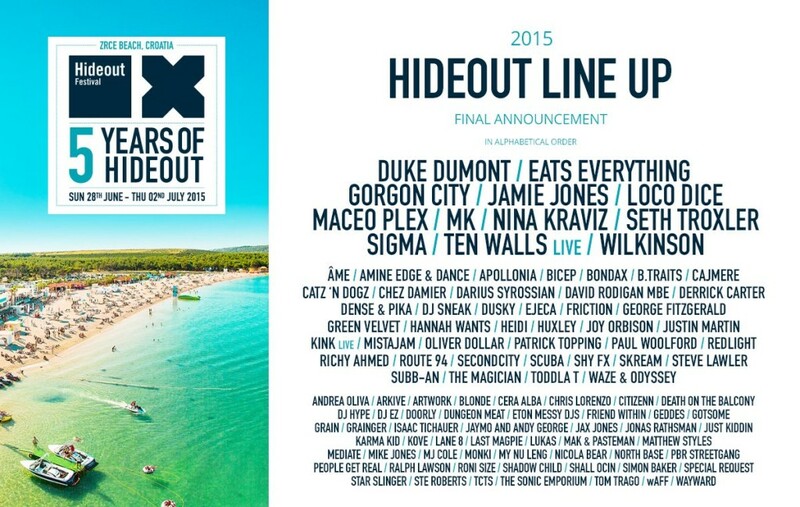 Hideout. 28th June-2nd July. Zrce Beach, Pag. Duke Dumont, Eats Everything, Sigma, Wilkinson, B-traits, Bicep, Blonde, Bondax, Derrick Carter, Dj Sneak, Duke Dumont, Dusky, Eton Messy Djs, Hannah Wants, Huxley, Jaymo And Andy George, Mistajam, Mj Cole, Oliver Dollar, Patrick Topping, Redlight, Route 94, Secondcity, Shy Fx, Sigma, Skream, Waze & Odyssey.